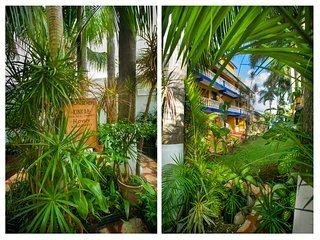 I am originally from Belgium and have been living on Cozumel Island in Mexico, for 18 years now with my lovely Mexican wife Delffi,and our children.We take pride in our properties and are responsive to any of our renters needs. 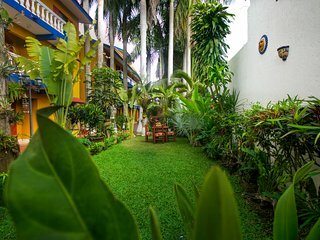 Since we are local,we live at a block from our propertyand we deal with our guests directly – from key exchanges, to cleaning, to repairs, and anything in between. All of our units are fully furnished and have all the amenities of home ! 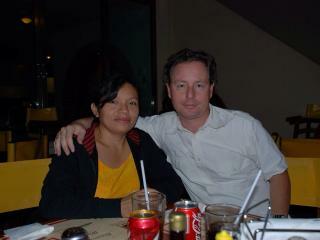 we speak fluently Spanish,Dutch, English and French. 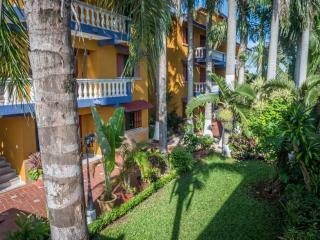 Furnished Affortable Apartment in Cozumel, Mexico/ King Size Unit 9 on 2 nd. Fl. 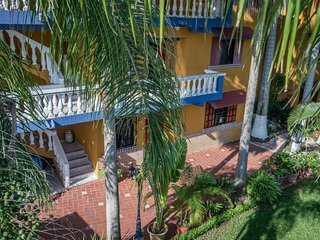 Furnished affortable apartment in Cozumel, Mexico/King Size Unit 7 GF. 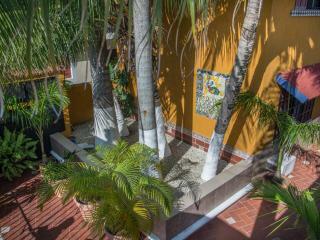 Furnished affortable apartment in Cozumel/ King Size Unit 11 on 3 rd. FL.